Call (516) 308-3582, or book online with OpenTable. In Italy, locals gather to their nearest market, or Mercato, to experience firsthand the variety, freshness and quality the local ingredients have to offer. The market allows for everyone to gather together, indulge and become part of a community. Our owner Brian Bivona, his brother Executive Chef Matt and our entire team at Mercato aim to provide that experience here for our customers! Each dish is prepared to order and delicately created with the influence of American and Italian cuisine alike. 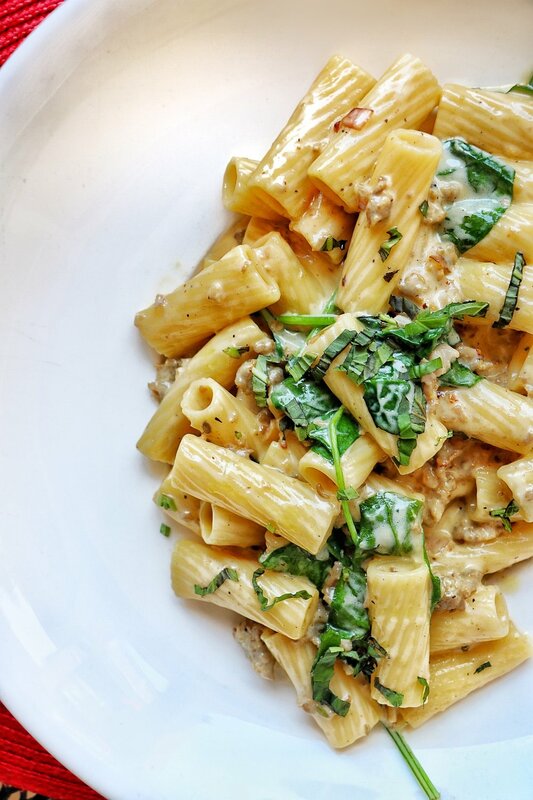 From pastas and flatbreads to savory entrees and the unique Chef specials, we aim to offer an abundance of variety to our customers. at home because most importantly, we are a family! So from our family to yours, WELCOME! Crispy breaded chicken wings tossed in roasted garlic parmesan and chili flakes served with a truffle parmesan aioli. Classic buffalo & chipotle BBQ style available. Served with your choice of a house salad or French fries. Substitute sweet potato fries for an additional charge. Choose 1 Appetizer & 1 Breakfast or Lunch Item. Please find item descriptions on our dinner menu. Our popular homemade sangria, enjoy the classics red or white or add a little extra fruity flavor!